Gujarat's 'diamond city' Surat has made it to the international aviation map with the first Air India Express flight arriving here carrying 75 passengers from Sharjah, the airline said on Sunday. The maiden Air India Express flight IX 172 from Sharjah touched down atthe Surat airport at 11.30 pmon Saturday with 75 passengers on board the Boeing 737-800 aircraft, the airline said in a statement. The passengers were received by the airline's chief executive officer K Shyam Sundar and other dignitaries, it said. With this, Surat has become the 20th destination in the country for the international budget arm of the flag carrier Air India, the airline said. The return flight IX 171 carrying 180 passengers for Sharjah departed from the Surat International Airport past midnight at 12.47 am on Sunday, it said. Air India Express will fly four times a week on the new route, it said. 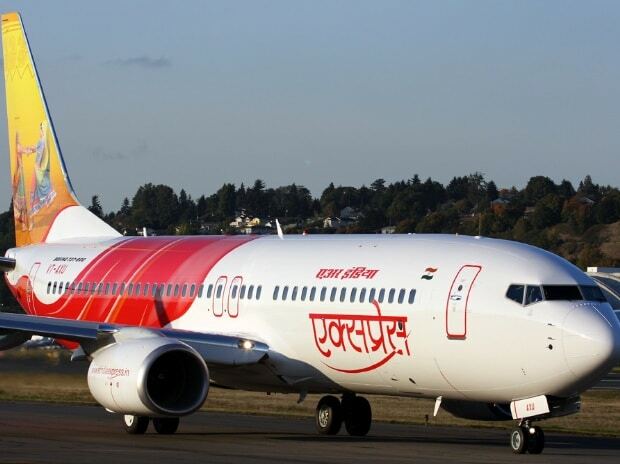 Surat-Sharjah is the 47th non-stop direct connection of Air India Express between destinations in India and the Gulf region, the release said. The Air India Express commands as much as 14 per cent of the total air traffic on India-Gulf route, it said. Besides the Gulf, it operates to South-East Asian countries and also on domestic routes with a fleet of 25 B737s, it added.